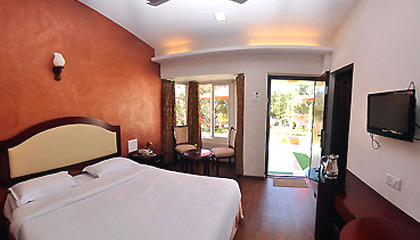 King Garden is located in the tranquil and picturesque setting of Mahabaleshwar. 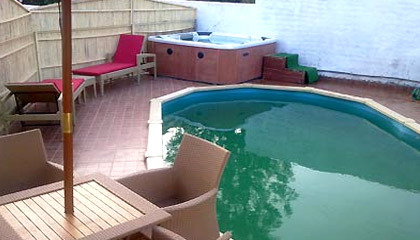 A perfect refuge in the idyllic setting, King Garden is one of the best hotels to enjoy leisure moments with loved ones. 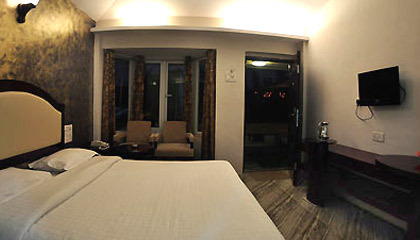 Sited amidst the picturesque surroundings embracing verdant greenery and enchanting hills, the hotel presents exquisite services and modern amenities to the clienteles. 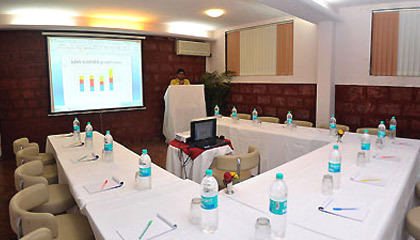 The hotel comprises a range of tastefully furnished rooms, excellent dining options, and fine conference room for organizing business events to ensure complete convenience to both business and leisure travelers. 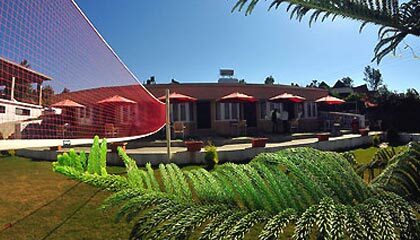 For the ultimate recreation of the weary travelers, it also has mini theatre, discotheque, children play corner, and plethora of indoor as well as outdoor games. 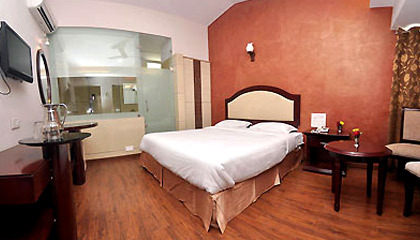 In succinct, King Garden is a suitable option to put up for those visiting the enthralling Mahabaleshwar city. 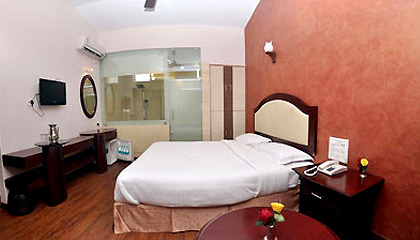 The hotel offers 24 well-appointed rooms, which are categorized into Prince Rooms, Princess Rooms, Royal Rooms and King & Queen Rooms. 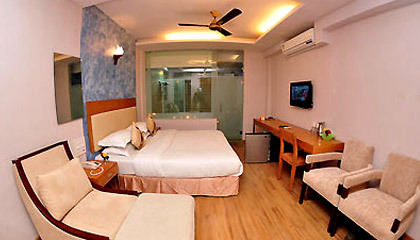 All rooms are airy, spacious and adorned with contemporary conveniences. 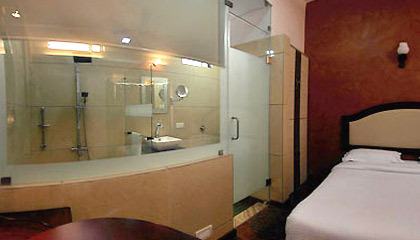 Every room boasts ultimate opulence and privacy. 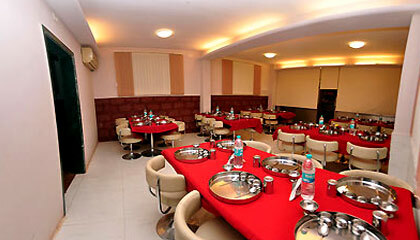 The Restaurant: A multi-cuisine restaurant that serves delicious pure vegetarian cuisines.